Founded in 2003, Manville Recycling is a proud Canadian company. 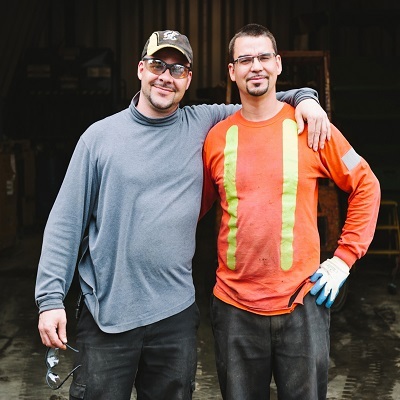 What began as a small family operation has quickly grown into one of Toronto’s top recycling companies. The company resulted from a father and son’s desire to clean up their neighborhood and create a better environment for their future. Our mission is to preserve our future by recycling today. We believe that everyone benefits from recycling. When you recycle with us, you not only contribute to the well being of our planet, but you also make money! We collect your stuff, we pay you for it.